Bruno Ory-Lavollée was born in Paris in 1959. He studied at the Institut d’Etudes Politiques de Paris (Sciences-Po), Ecole des Hautes Etudes Commerciales (HEC) and Ecole nationale d’Administration (ENA). He is at present a senior member of the Cour des comptes, the French supreme state’s audit institution. He was general manager of the Pompidou Centre, of the theatre of Comédie-Française, of the performing rights management society Adami and of the Foundation managing the Chantilly Castle. He was also general secretary of the Cour des comptes. This very special festival honors classical music, nature and monuments in the Compiegne forest. It is now the second in the north of France as regards public attendance. High ranking interprets are invited and more than forty new works of composers such as Fabbio Vacchi, Guillaume Connesson, Horatiu Radulescu, Thierry Pécou, Karol Beffa, Nicolas Bacri, Philippe Hersant… had there their premiere. 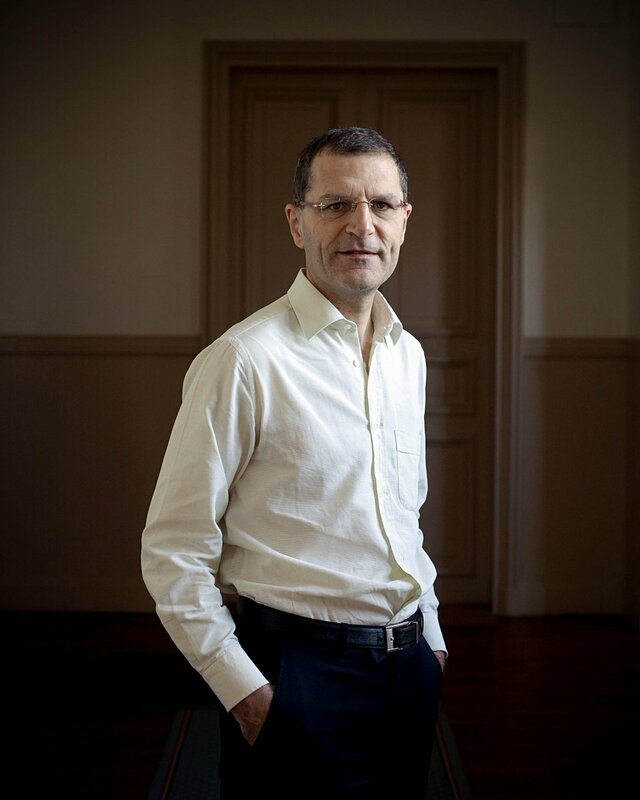 Bruno Ory-Lavollée takes a keen interest on the impact that new technologies have on public’s access to arts and heritage ; with two reports to the minister of culture, he contributed to the public policy in that field. He has been vice-chairman of the Conseil des Etudes of the ministry for culture and he is a member of the Conseil des Arts et Lettres. He taught cultural economics at the Institut d’Etudes Politiques de Paris, participated to many colloquiums, published numerous articles and wrote two books : Richesse Invisibles (First ed., 1998), an inventory of the reasons to subsidize cultural activity, and Aimez-vous Beethoven ? (Le Passeur ed., 2015), an essay on the values of classical music and on the ways to incite education, cultural life and society to better respect its significance. 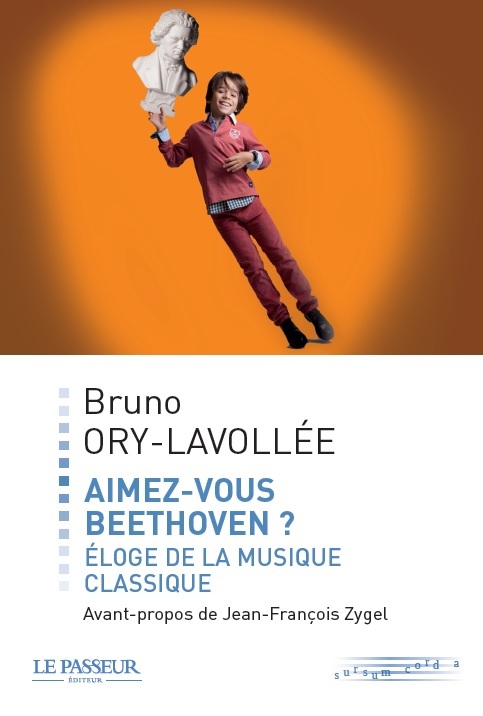 Bruno Ory-Lavollée studied music at high level with Marie-Rose Clouzot and later Jeannine Bonjean at the Alfred Cortot music school, the Ecole normale de musique. He also studied with Théodore Paraskivesco, Billy Eidi and Alexandre Gasparov. In 1997, he was a finalist in the Concours international des Grands Amateurs de piano, an international competition for piano enthusiasts. He played in Rio de Janeiro, Shangaï, Budapest… at the international festival Les Amateurs Virtuoses, and gives regularly recitals or chamber music concerts.